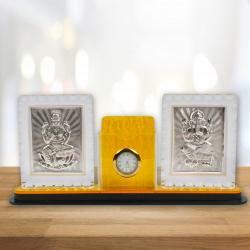 Product Consists : Gold Plated Ganesh Frame. 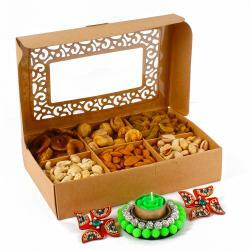 We are offering an exclusive collection of Gold Plated Ganesh Gift beautifully designed. Owing to creative designs, perfect finish and appealing look. This frame dont include glass so it is very light weight and wet cloth can be used to clean it. 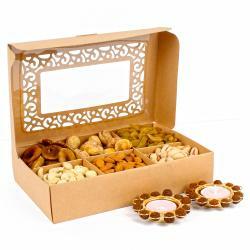 This frame is packed in Gift Box. 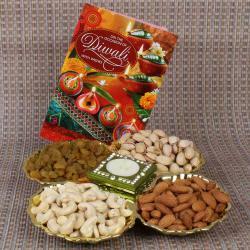 It is suited to celebrations like any occasion, festival, religious ceremony, social / corporate usage / gifting. 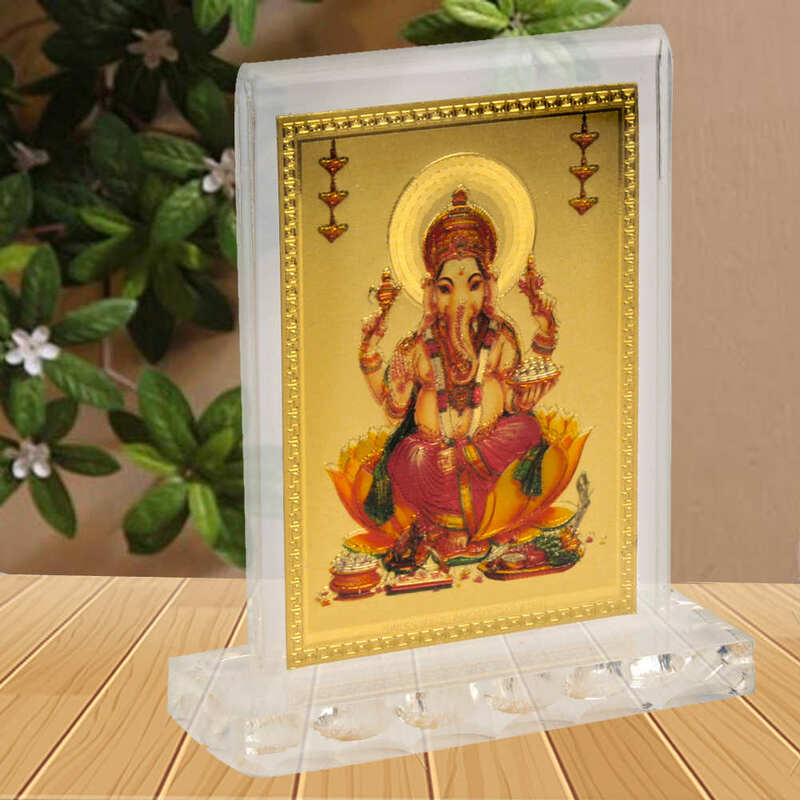 Product Includes : Gold Plated Ganesh Frame.